Protecting Plants From Frost Damage - Get your garden well through the winter with adequate frost protection for plants. 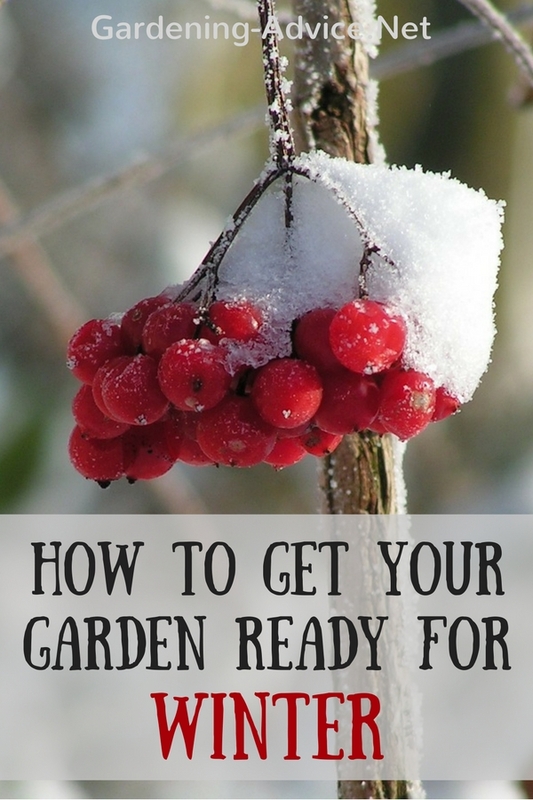 These winter garden tips will help you to prepare your garden for the cold season. Depending on your climate zone October and November are the months to get your garden ready for winter. 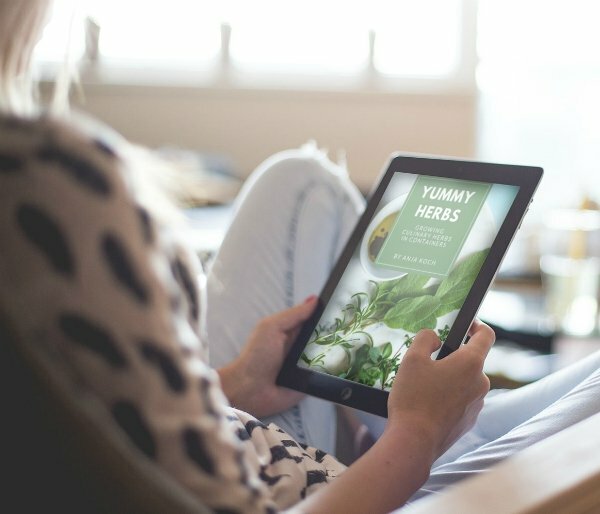 One winter garden chore is to make sure that your plants will get through the cold safely. Preparing the garden for the winter is well worth while and protecting tender plants will help them to get through the frost without damage. Thinking about winter garden care and frost protection in time will make sure that you don't loose your favorite plants. Particularly very early or late unexpected frost do a lot of damage because the plants are not ready for the cold weather yet or have started to grow already. Frost protection for plants with a frost fleece or light blankets can prevent this damage. Keep an eye on the weather and watch out for clear nights with no cloud cover and no wind. This weather situation does the most damage. How does frost damage the plants? Temperature below 0 degrees C/32 degrees F can cause the formation of ice crystals in the plant tissue. This will cause the plant cells to burst and die. If this only happens to some soft leaves you will just end up with some burnt and brown looking leaves or dead flower buds and the plant will more than likely recover. 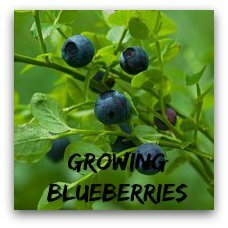 For tender plants with a high water content in the cells like some succulents this is a killer. It turns all the plant tissue into mush and the plant usually dies. The damage is often only recognized weeks later as the plant looks perfectly fine while the foliage is frozen. Once spring comes and the leaves thaw and dry you will see the damage that has been done! But of course it is too late to do something about it then. Avoid frost tender plants. Always check hardiness of the plant. 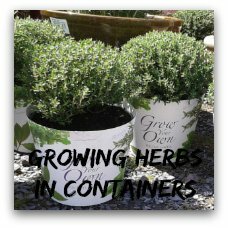 Grow frost tender plants in containers and over-winter them in a glass house or conservatory. 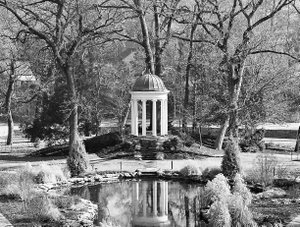 Gardens always have warmer and colder areas. For example if you have a sloped garden it is always coldest on the lowest parts because the cold air runs down the hill and accumulates in frost pockets at the bottom of the hill. This happens particularly on cold, clear nights with no clouds and no wind. Avoid planting tender plants into those frost pockets. They would be better off near the top or middle of the slope where the air moves. Planting near south or west facing wall will also help to protect the more tender plants from frost damage. Temperatures in these zones stay a bit higher and the ground does not freeze quite as much. The wall also stores some heat as do big stones or boulders, even if it only seems little but it can make all the difference on a cold night. Avoid feeding your plants with a high nitrogen fertilizer in the autumn. This will push soft growth that is much more prone to get damaged by frost. A potash fertilizer in the autumn can help to ripen and harden the plant tissue. 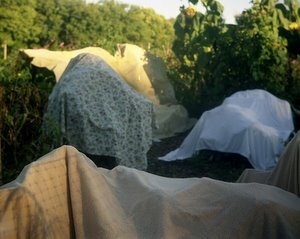 If you pay attention to the weather forecast you can protect tender plants with light sheets, newspapers or blankets if necessary. This is only a temporary measure though for a cold night or two. The sheets don't allow light or air to get near the plant. Therefore they have to come off during the day. Horticultural fleece can be used to cover plants for a longer period as it allows light and air near the plants. You have to peg and tie it down carefully to avoid it blowing away or doing damage to the plants. 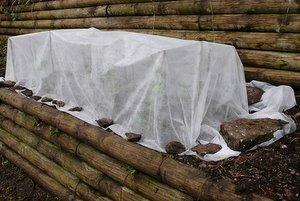 For valuable and precious plants it might be worth it to build a little cage that you can cover with the fleece. Don't just tie the fleece around the stem. Instead let it cover the ground around the plants so you get the benefit of the radiating heat from the ground. 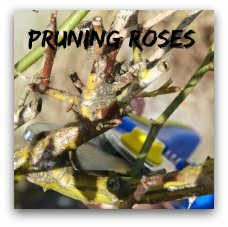 Also keep in mind that younger plants are much more prone to frost damage than more mature ones. These are the ones you have to be more careful with in a cold winter. 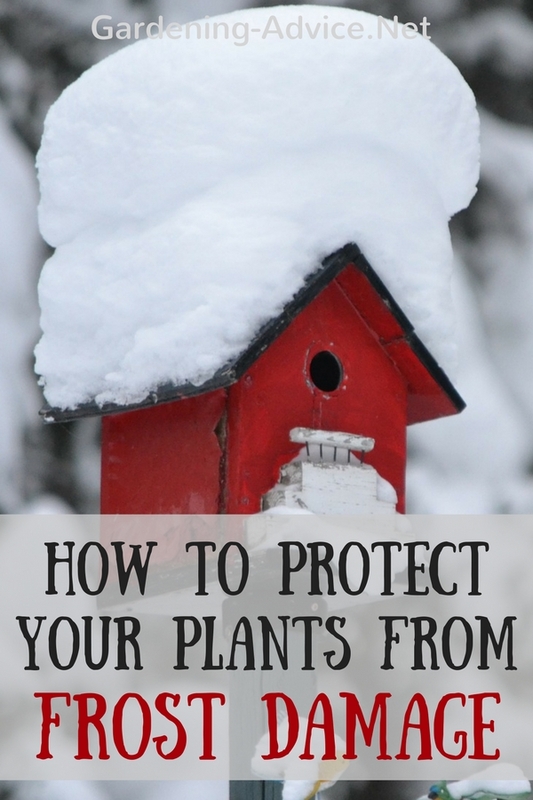 Protect these more vulnerable plants with fleece to prevent losses. 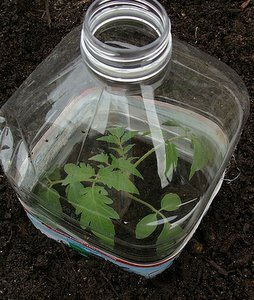 Young plants and seedlings can be protected from frost by water bottles and plastic containers. It also gives them protection from wind. 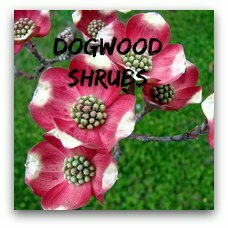 A great way to harden off plants in the spring and if you are expecting late frosts in the spring. Repurposed old water container. Makes a great cloche! 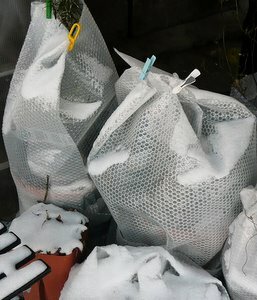 Pots can be protected from freezing by moving them to a south or west facing wall and wrapping them in bubble wrap covered with sacks. Deciduous plants or dormant plants like dahlias can be overwintered in a cool garage or shed. What else would you be interested in?